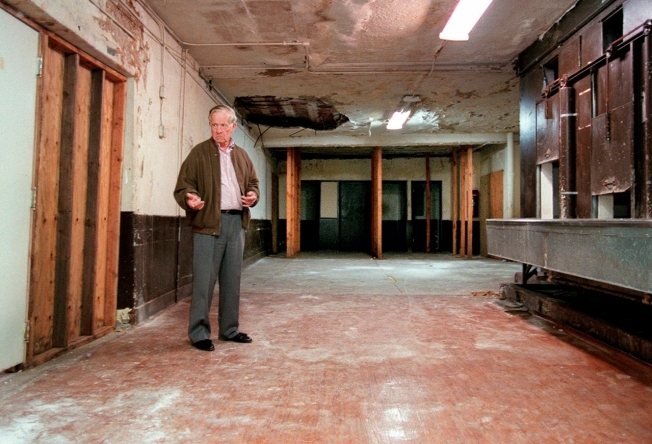 Associated Press reporter Bob Thomas stands on the spot where Sen. Robert F. Kennedy lay on the floor after he was shot in an Ambassador Hotel pantry precisely 30 years earlier in Los Angeles, on June 5, 1998. 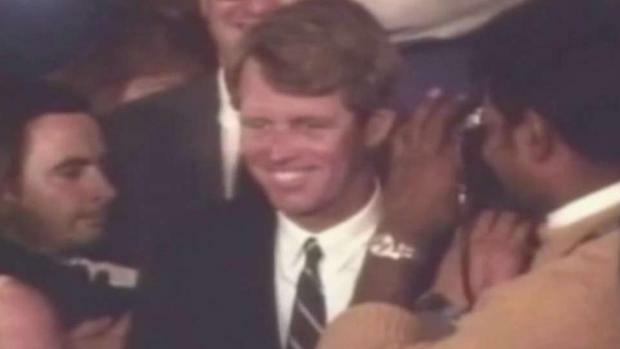 Associated Press Hollywood reporter Bob Thomas was on a one-night political assignment in June 1968 to cover Sen. Robert F. Kennedy's victory in the California presidential primary when mayhem unfolded before his eyes. Fifty years ago, Robert F. Kennedy was assassinated at the Ambassador Hotel in Los Angeles following a victory speech. Jaime Regalado, Ph.D., a political scientist and former executive director of the Pat Brown Institute for over 20 years, talks with NBC4’s Conan Nolan about the impact of RFK’s death and what could have been.